As one of the four ancient civilization countries in the world, the history of China is more than 5000 years. During this period, many festivals have been developed and passed down from generations to generations. Unlike the western country, all traditional Chinese festivals are celebrated according to the Chinese lunar calendar rather than the Gregorian calendar. 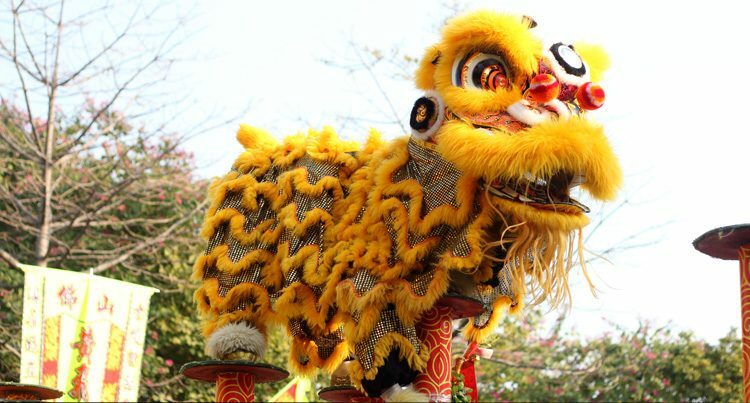 This series of articles is going to present you 6 traditional Chinese festivals. 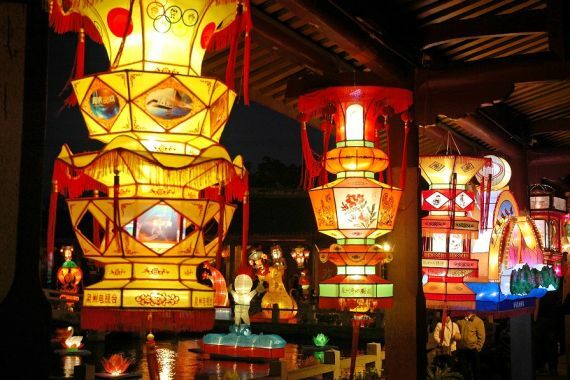 In this article, I would present you with the Lantern Festival. 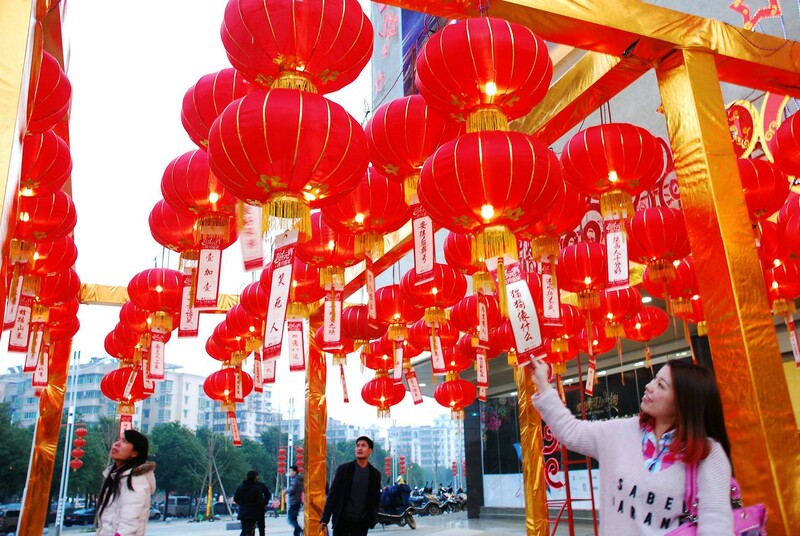 The Lantern Festival is when Chinese celebrate the first full moon of the new year, which is usually 15 days after the first day of the new year. The festival can date back to around 2000 years ago. There are many versions of the story about how it came into being. One of the earliest stories says that it was the anniversary of the victory against the rebel during the Han Dynasty. Another story is about that people would use the torch to scare off or kill the pest in order to protect the crop in the field on that day because it is the beginning of spring when agriculture activities begin. Similarly, the duration of the festival varies from periods to periods. It is said that the festival was only celebrated one day in the Han Dynasty, but nine days during the Ming Dynasty. There are many celebration activities during the Lantern Festival. One of them is eating the sweet dumpling. 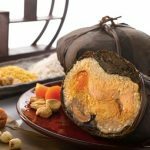 It is made of glutinous rice flour, with various kinds of stuffing including sesame, bean paste, jujube paste to name but a few. It could be either boiled, fried or steamed. 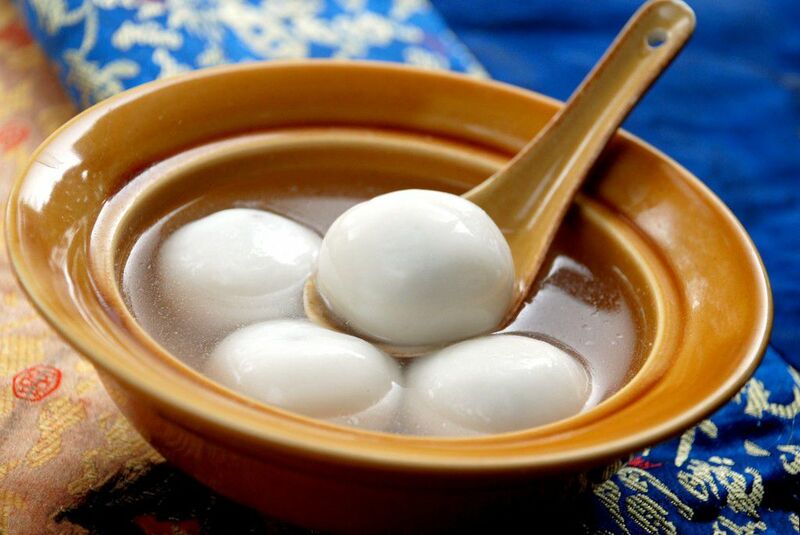 The round shape of the sweet dumpling represents reunion. Another activity is to enjoy the lantern show. The show started in the Han Dynasty and has been quite popular since the Tang Dynasty. Various shapes of lanterns would be hung along the streets for people to enjoy. There would be also riddles attached to the lantern for the entertainment. 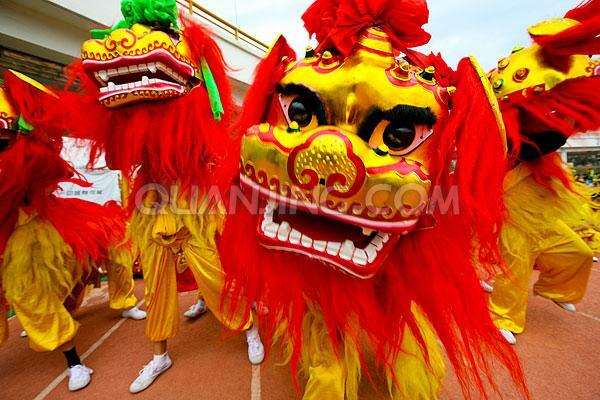 Lion dance is also an important activity. It is noted that there is no real lion but a lion made of cloth and other material. It is one of the most important folk arts in China. The art is performed by two persons, with one playing the head and another playing the tail. The performers usually have had martial trainings This form of art has a history 2000 years. Similar to many other folk arts, there are various versions of stories of how it came into being. In addition, there are many differences between the two branches of this kind of folk art – the north and the south. 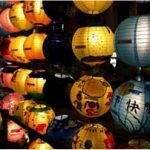 Although many minorities are also celebrating the Lantern Festival, there are many differences between the ways they celebrate. Even among the Han, people living in different provinces celebrate The Lantern Festival differently. Additionally, numerous poems have been made by poets over the past thousand years to celebrate this festival. Nowadays, although it is celebrated by the Chinese, it is not listed as a public holiday in China.